Approached out of the blue by the wizard Eiffel the grey, fortytwo finds himself joining the company of forum dwellers LordManderblee, Shellfish, Easttexasdirewolf and Teddart to review Peter Jackson’s The Hobbit 1: An Unexpected Journey. Their journey will take them through treacherous spoiler filled territory of Hobbit the book, LoTR trilogy and other Tolkien Lore; lands swarming with Goblins and Orcs, deadly Wargs, Sorcerers and sexualized dwarves !!! 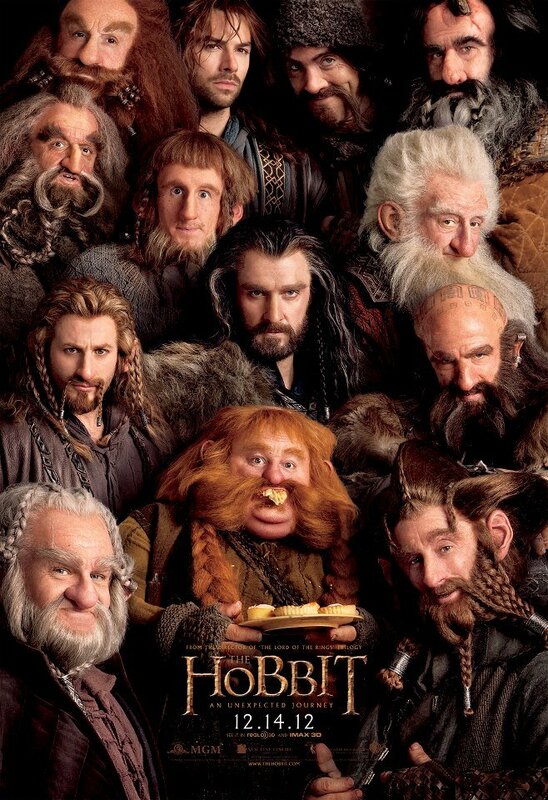 Beware of spoilers, the following podcast discusses the movie Hobbit 1, Hobbit the book and Lord of the Rings Trilogy. This entry was posted in Books & Novellas, Movies, Podcast, The Lord of the Rings and tagged easttexasdirewolf, Eiffel, fortytwo, LordManderBlee, Shellfish, Teddard. Bookmark the permalink.